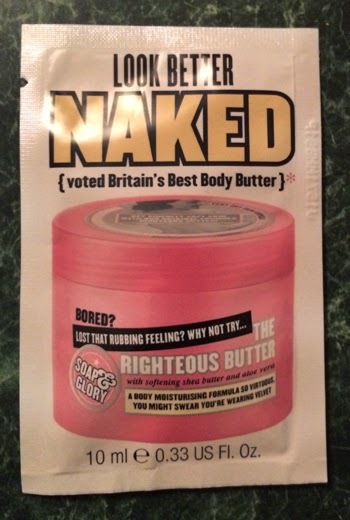 THE SKINNY: You have to love a product with a fun tagline and packaging, but Look Better Naked The Righteous Butter was not really anything special. It worked OK. It moisturized OK. It smelled OK. But in all honesty, it was just an average product. It is an award-winning product, so you might still want to give it a try, but don't get your hopes too high. CHECK IT OUT: Other online reviewers liked this a lot more.